The word together takes me back to the second grade when it was one of my spelling words. My best friend and I would seek out ways to help us remember some of the harder or longer words. In this case, we had the trick of breaking it down to a simple phrase, “to get her.” Oddly enough, twenty-seven years later, this little phrase carries such a weight of significance to me personally. Take a moment to think deeply with me as I pose the question: Who in this world doesn’t want to be seen? Is it the introvert? The abused? The depressed? The thief? The addict? The adulterer? There are many in this world who for one reason or another, don’t want to be seen. Yet, being unseen is not their deepest longing. I believe it is quite the opposite. As the intricate human beings that we are, we so desperately yearn to be noticed and loved by others. Yes, there are fears attached to being deeply known, but under the layers we desire it, even if we don’t speak this need out loud. I’ve been there. I’ve stuffed feelings inside, pretending to be fine yet I longed for someone to know how I felt. I’ve sunk into isolating depression yet screamed in my heart for a friend. I’ve found ways to hide in the shadows, all the while, desiring to be in the light. I have wanted someone “to get me.” Not even to rescue me, but to see me and to understand … to be there for me. Every person, from the beginning to the end of time, has been personally picked by God Himself. We are delicately crafted, ever so perfectly, by His glorious hands (Psalm 139:13-16). No mistakes. No regrets. No two exactly alike. We are all designed to be seen, and not just because He sees all (Psalm 33:13-15), but because He cares for all (Psalm 95:7). And the Lord desires us to care for one another (Philippians 2:1-5). He has entrusted that to us, and He enables us to carry out such a mighty task (Hebrews 13:20-21). There is something special about women who connect on a deep level, especially when Jesus is at the center. It is inspiring and life-giving for all involved. And it is needed more and more! I am confident there is a woman in your path who needs you to point her to Jesus. What will it take for you “to get her”? To notice her? To build a trusted relationship with her? To love her as Jesus loves her? My heart’s desire is that you will consider, or continue, mentoring as we journey together. Shannon Clark – Shannon is a proclaimed introvert, married to her adventurous hubby, Eric. 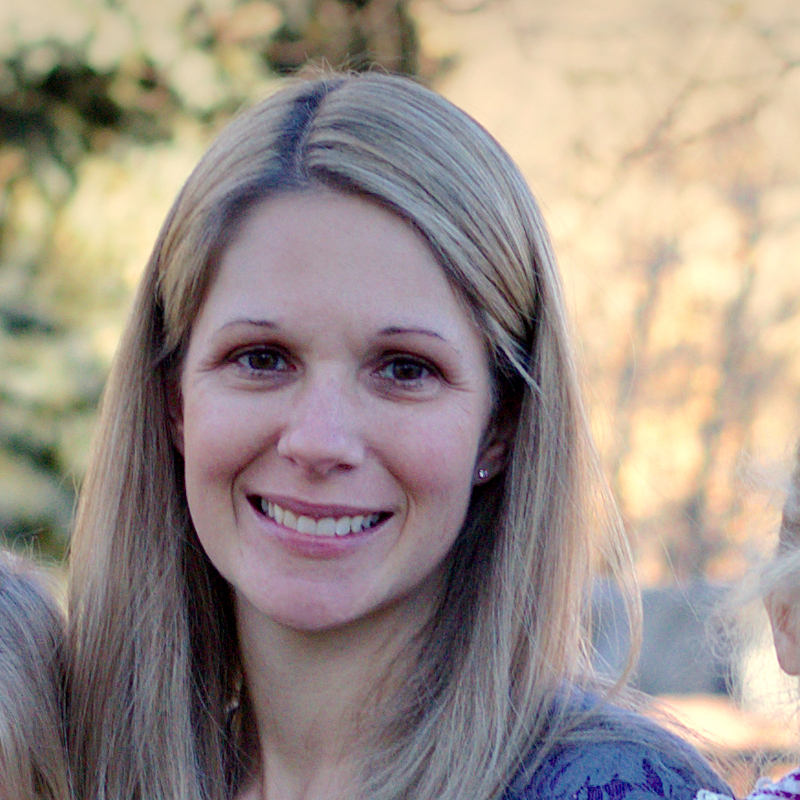 She is a stay-at-home-schooling mama to three amazing children, ages 1, 4 and 5. Growing up in Indiana, she has a love for the outdoors and all things gardening. She's inspired through writing and art, but she's really in her element while working with little ones. She's also passionate about serving others and is currently a part of Team MORE.